The 14th edition of Sartirana Textile Show (STS) has been succesfully held in the beautiful set of La Pila, ancient rice mill, from the 13th to the 16th of September 2018, in Sartirana Lomellina (Pavia, Northern Italy). 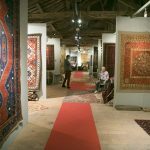 Visitors from all around the world gathered in Sartirana to admire beautiful and ancient carpets and textiles displayed in the exhibition. The 2018 edition of STS has decided to give an all-around view on the world of antique Textile Art. 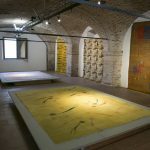 For this reason, it has been launched a new space devoted to “Conservation and Restoration”, that included the most renowned Italian laboratories of textiles restoration. 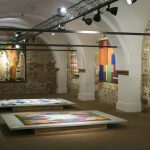 Zeki Muren Carpet. A collection by David Sorgato. Zeki Muren was a prominent Turkish singer of the 20th century. His popularity was so big that it was referred to as the “Sun of Art” or the “The Pasha”. His artistic work was not only confined to music, tough. 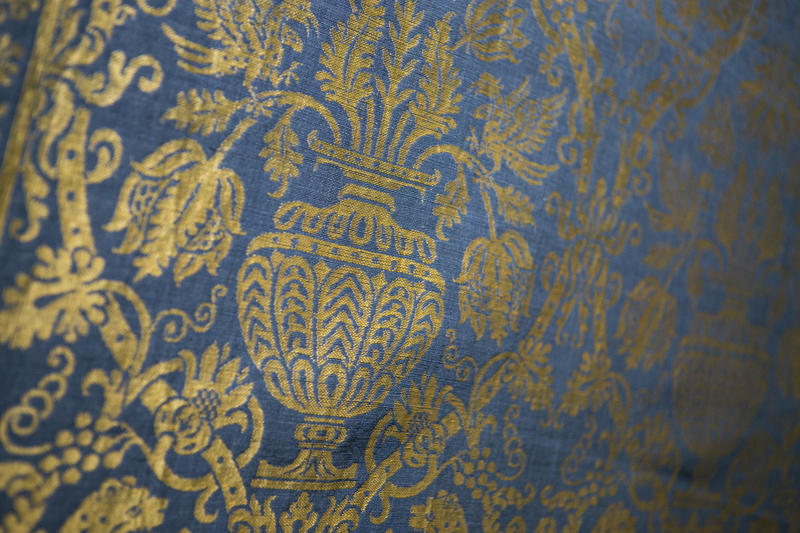 In fact, he also designed a group of neo-Baroque styled rugs and carpets. On Friday 14th September Virginia Giuliano explained her work as curator of the exhibition “Intrecci del Novecento” . 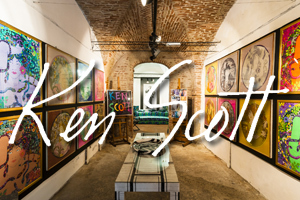 On Saturday 15th September, Luca Emilio Brancati presented his exhibition “Dall’Afghanistan all’Italia. I tappeti della Guerra Russo – Afghana”. The show that collects the most important afghan war rugs takes place in Turin from the 13th of September to the 5th of October at Palazzo Lascaris. 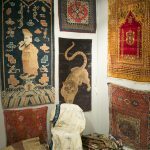 The participation of the public was satisfying and the organisations hope that Sartirana Textile Show keeps growing to become an unmissable event in the world of antiques.